Integral to BBM's initiatives for business growth, the Group set up a sophisticated cigarette manufacturing plant in 1981 at Hyderabad in India. 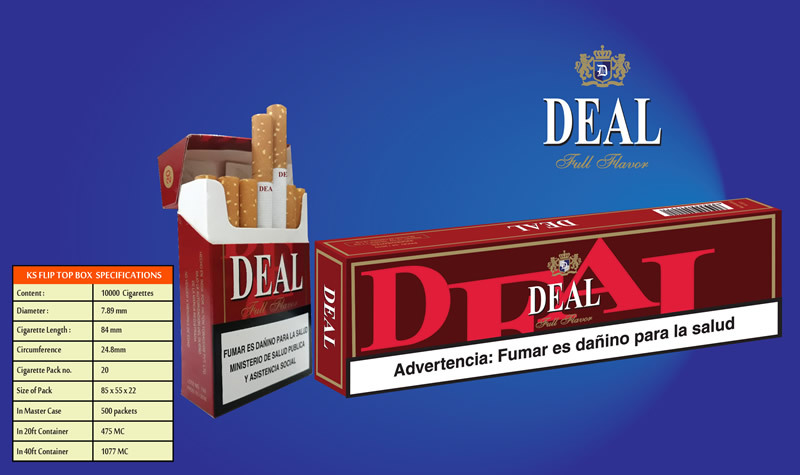 And extended its foot prints overseas in 2011 with the acquisition of the well known cigarette major, the Intercontinental Tobacco Company FZE (ITC) in the Emirate of Ajman, in the United Arab Emirates (UAE). The Group produces a number of cosmopolitan brands in an assortment of styles, sizes and blends with excellent filling value and good cut quality. With a combined annual production capacity of 15 billion sticks. 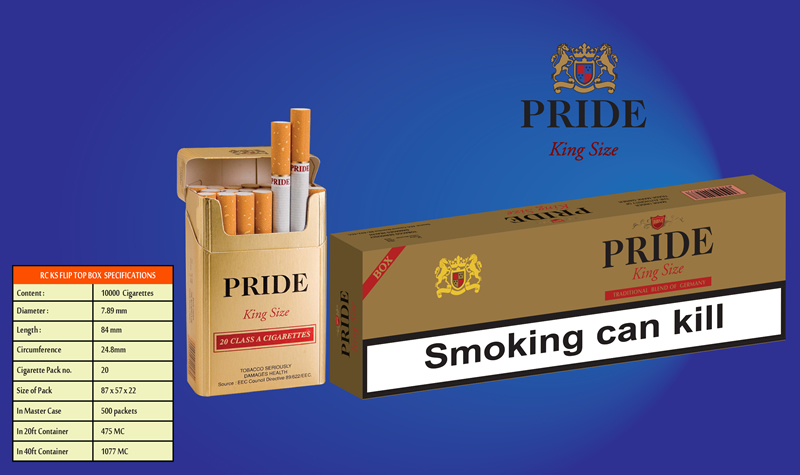 Hilton Tobaccos, with annual output of 6 billion cigarettes, manufactures cigarettes ranging from the regular to filter, light to menthol, in varied sizes from 59 mm to 100 mm, at the over 1,08,310 square feet facility. Efficient primary and secondary units produce 84 mms 20's HLP, 10's HLP, 69 mm HLP 10's and 20's soft pack. 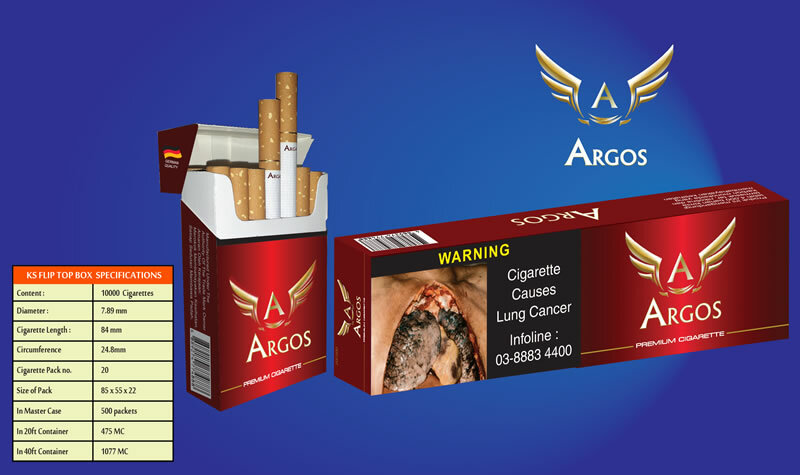 Added capabilities manufacture 84 mm HLP round cornered cigarettes, slims and super slims in soft and box and 100mm, 84 mm Nano super slims cigarettes. The firm has adopted operating procedures conforming to international standards with stringent quality controls at all levels. And continuously fine tunes deliverables in sync with the high expectations of the broad base of consumers, within and outside the country. 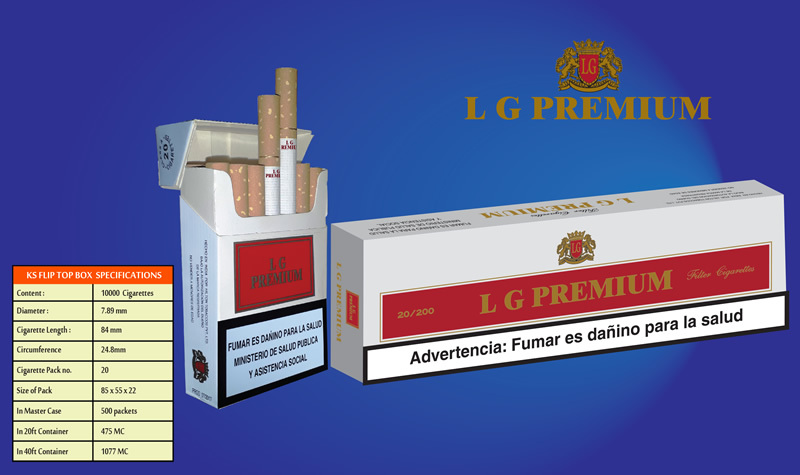 Intercontinental Tobacco Company FZE (ITC) in Ajman, with presence of over 13 years, is a totally mechanized plant, equipped with multiple product and packaging lines and talented staff, with a current turnout volume of 9 billion cigarettes with absolute premium assurance for every single stick produced. 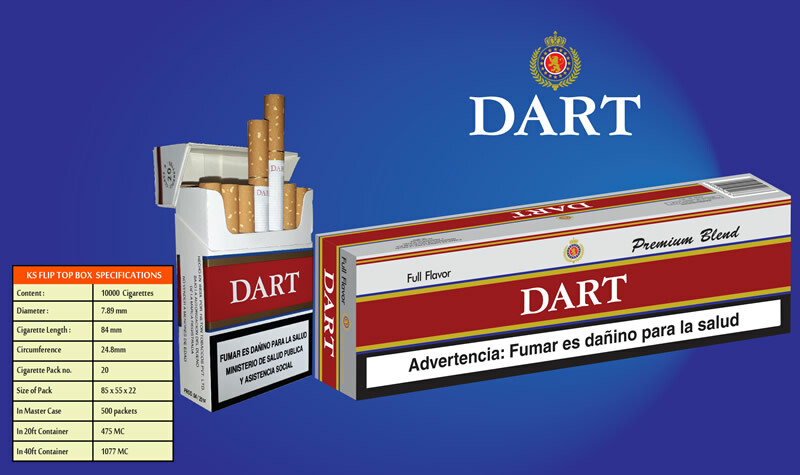 Geographically well located, nestled in the Middle East and at close proximity to Africa and Central Asian markets, ITC FZE is a preferred cigarette maker for some of the most reputed brands. 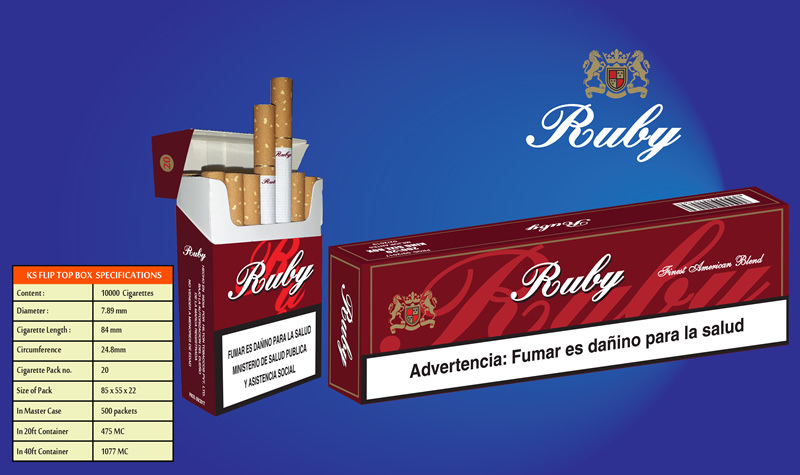 The factory has the wherewithal to produce the largest variants of cigarettes under one roof. 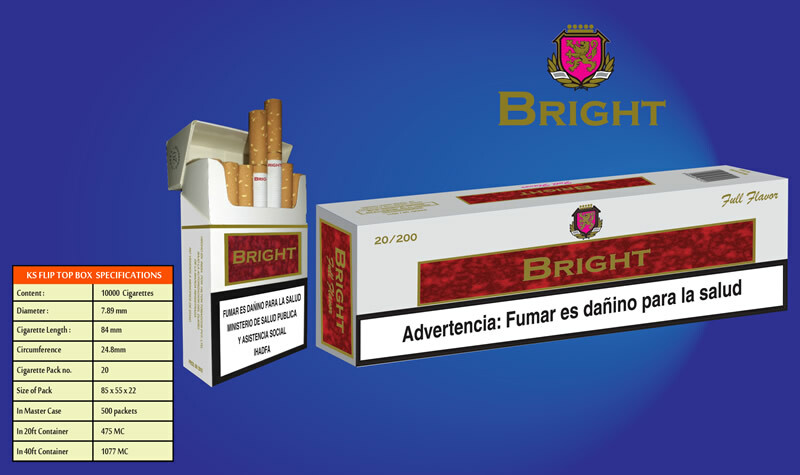 Led by experts at every stage from blending to packaging, BBM produces cigarettes in an assortment of styles and sizes. Some of the brands BBM manufactures for the international clientele, that are popular across the globe - are Smart, Pride, Bright, Dart, Deal, Ruby, LG Premium, Racer, Conrad and Miles. 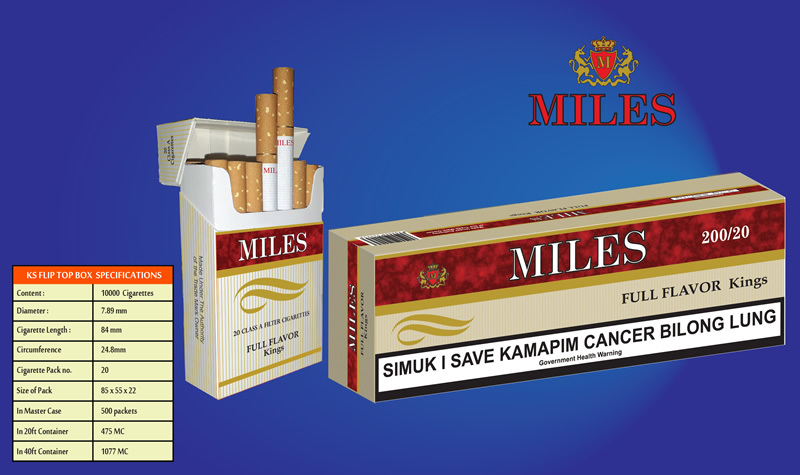 Cigarettes are made to meet exclusive customer preference and specifications as well as for markets which are most price-conscious. The company also blends and produces some of the finest tobaccos - a large part of the product selection constitutes cut tobacco, roll-your-own, cigars and hookah blends. RYO Brands include Rollon Full Flavor, Rollon Mango Flavor and DEAL.